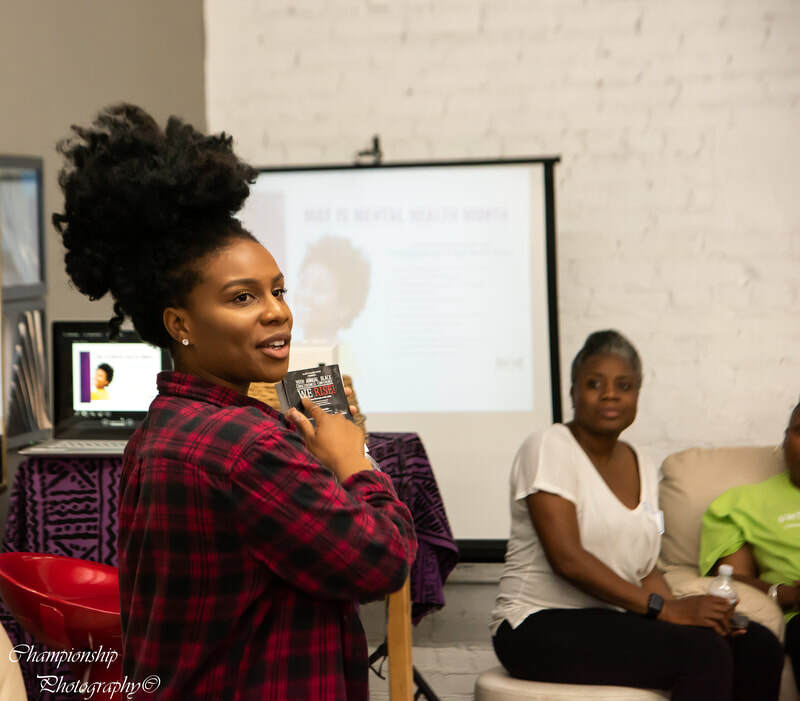 Black women-centered events that nourish your mind, body, and soul! 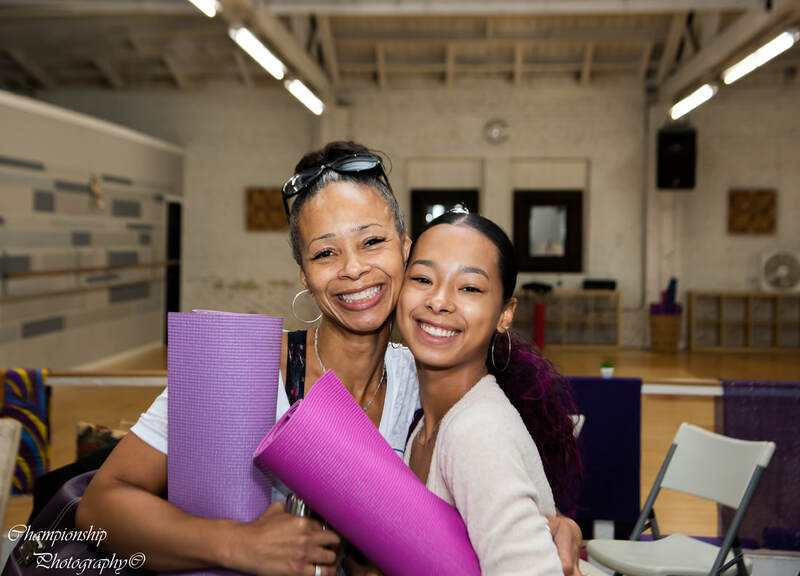 We know managing the stress and responsibilities of being Black AND a woman requires collective support and a nurturing environment that replenishes our mind, body and soul. 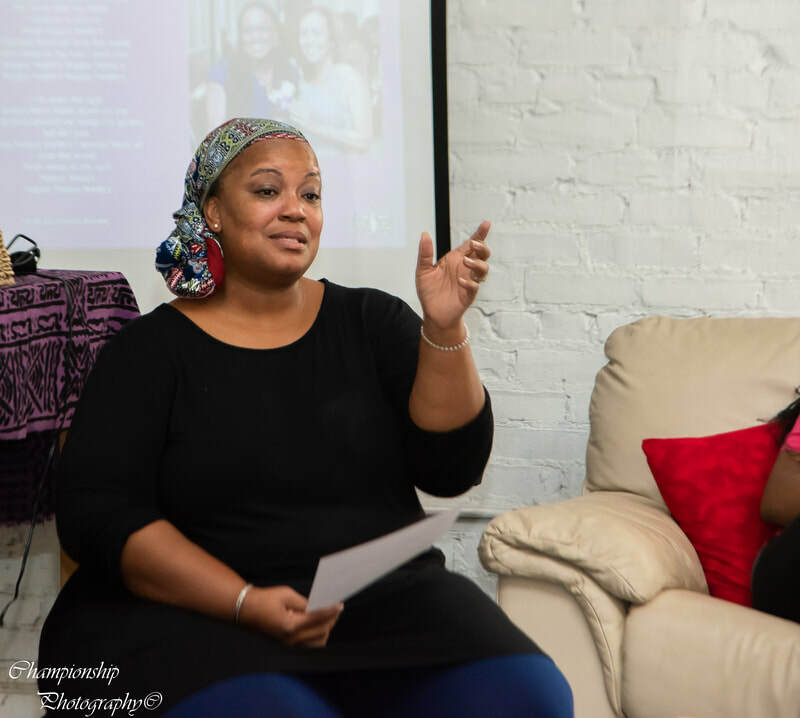 ​Our events provide safe space for Black women to connect, share, and rest. Be sure to check back regularly for upcoming events. 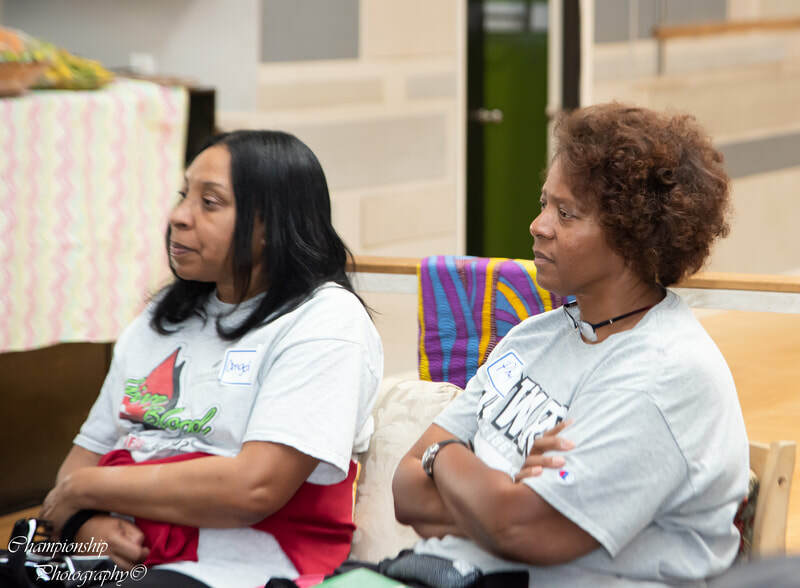 See some of our previous events below. 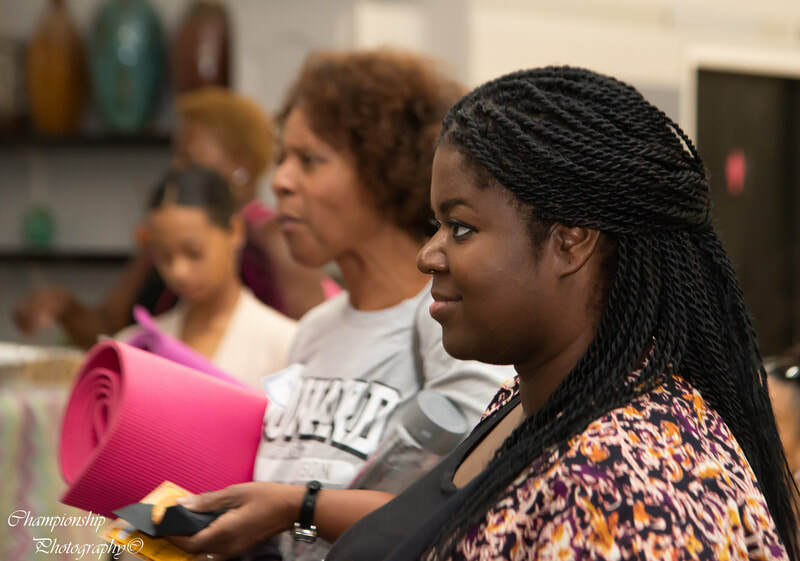 Our Emerging Healthcare Leaders & Advocacy Training Program (EHL-ATP) focuses on training young Black women ages 16-30 who are interested in pursuing, or are currently pursuing, training and education in the health professions. 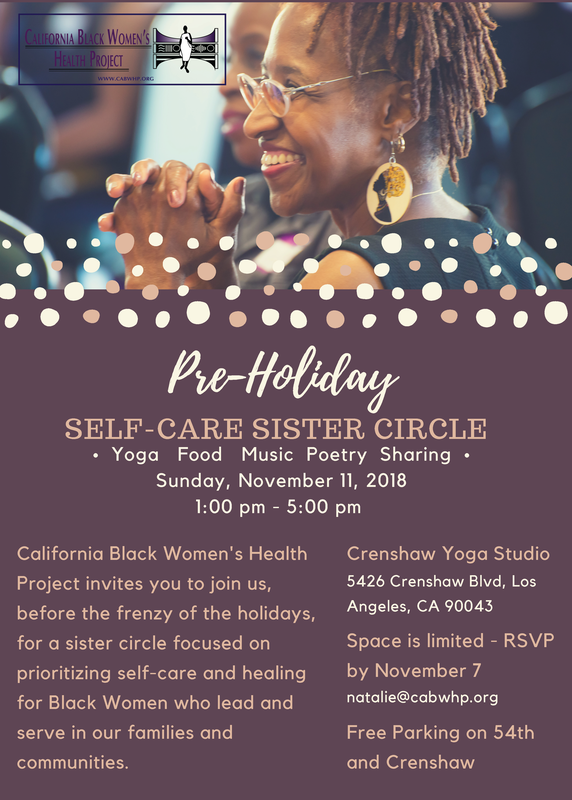 a "Pre-Holiday Self-Care Sister Circle"
Breathe, move, and enjoy the moments in-between the holiday hustle and bustle. 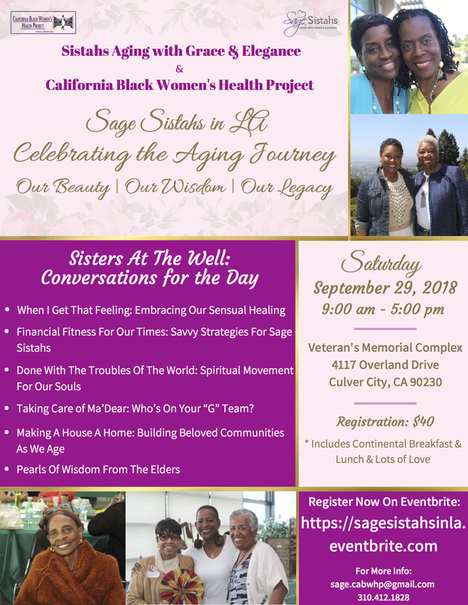 We thank CalMHSA for their generous support! "A Time to Care Affair Mix N' Mingle" @ The Miracle Theater! 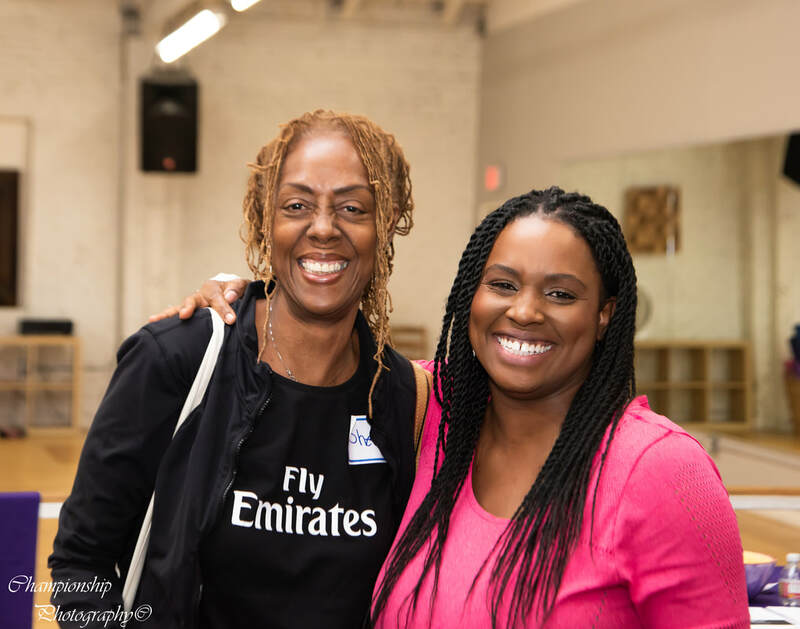 On behalf of the California Black Women's Health Project staff, board, and volunteers, we extend a heartfelt thank you to everyone who attended or supported the "A Time to Care Affair Mix N' Mingle". We see you, and we appreciate you! 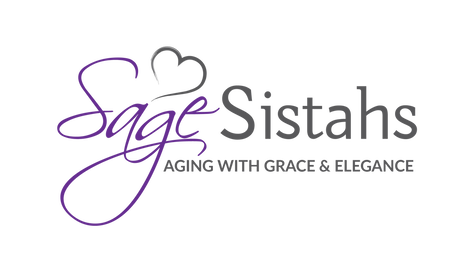 A special thank you to our special guests, Jennifer Holliday, Joi K. Madison, LaKisha Johnson, and Dr. Gloria Morrow for their openness, and soul-stirring transparency.